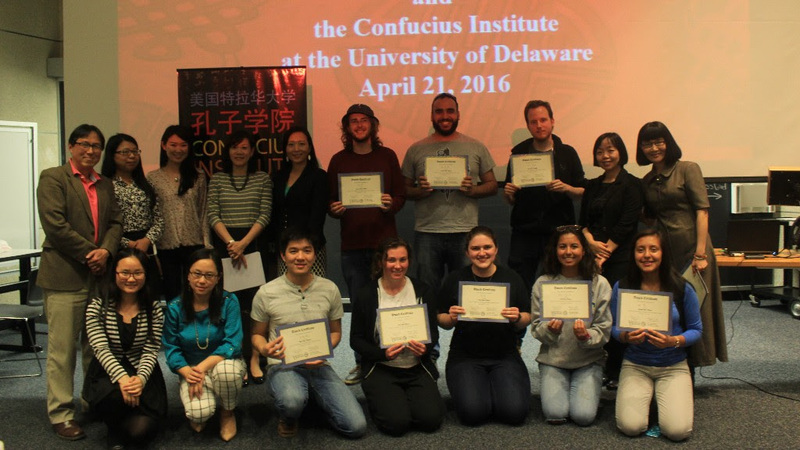 On Thursday, April 21, the Confucius Institute and the University of Delaware’s Chinese Program co-sponsored a Chinese Speech Contest for students taking Chinese at all levels. Participants showed off their skills and creativity by performing skits, singing songs, and reciting poetry. Congratulations to the winners in each category!